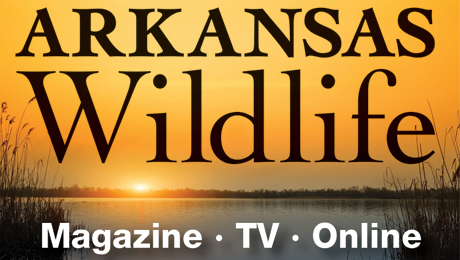 AGFC guidebooks contain an interpretive summary of the Arkansas Game and Fish Commission’s hunting and fishing regulations and covers only the regulations that most commonly affect hunters and anglers. It is not a legal document, and the official regulations of the Commission take precedence over this summary. 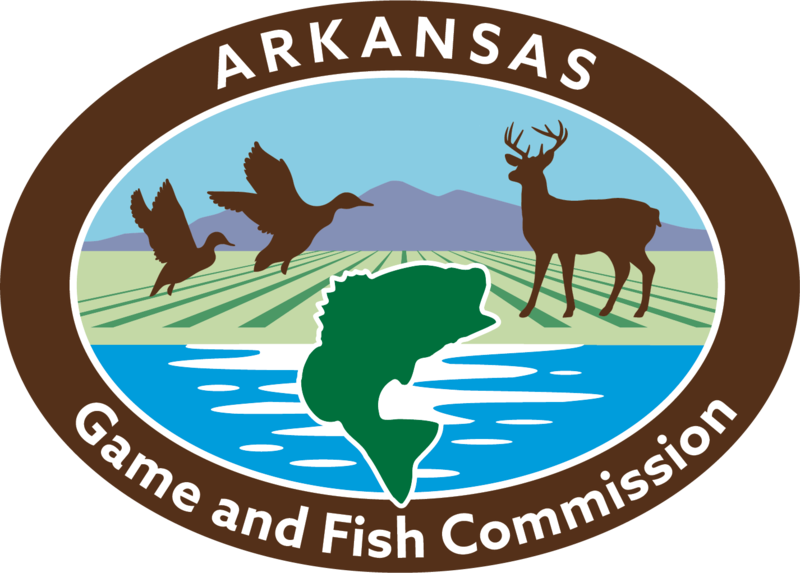 The official Arkansas Game and Fish Commission Code of Regulations is available at www.agfc.com/code. The regulations summarized in a guidebook are those passed by the Commission as of the time that guidebook went to press. The Commission reserves the right to close seasons, and all regulations, dates and limits summarized in a guidebook are subject to change. If any variation occurs at a Commission meeting after a guidebook goes to press, it will be widely publicized. Always check this website or call our hotline (Toll-free: 800-440-1477) for the up-to-date information.